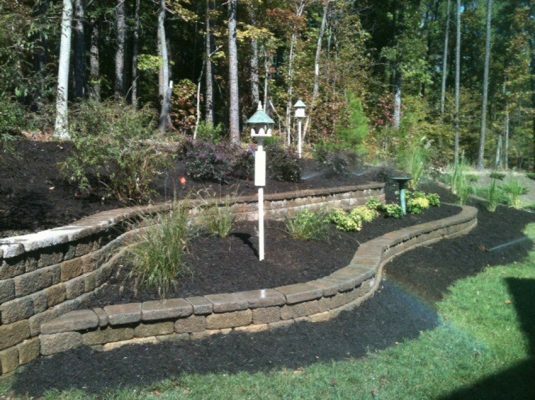 Landscape Design | Cary Landscape Inc.
We provide Professional Landscape Design & Installation with over 22 years experience. 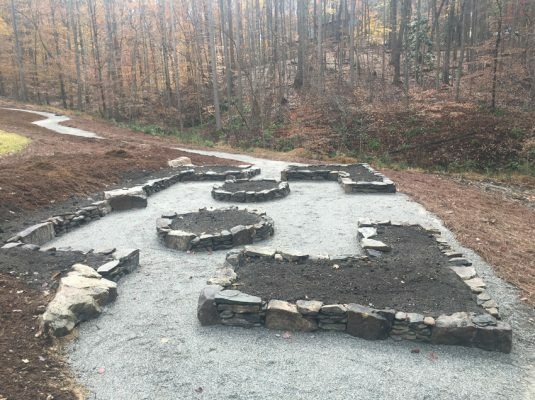 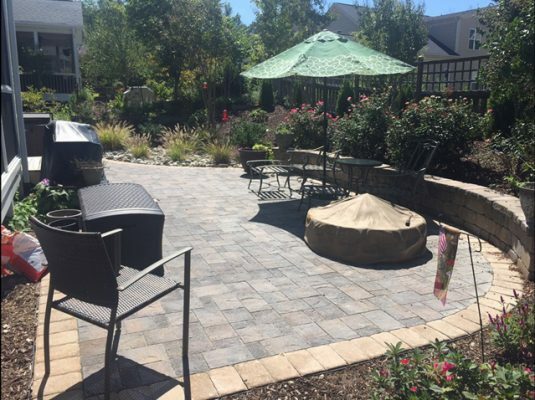 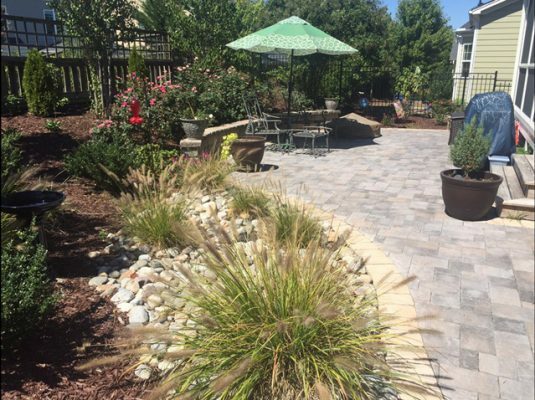 Cary Landscape has provided unique and artistic landscape design and installation to residents of the Triangle and surrounding areas. 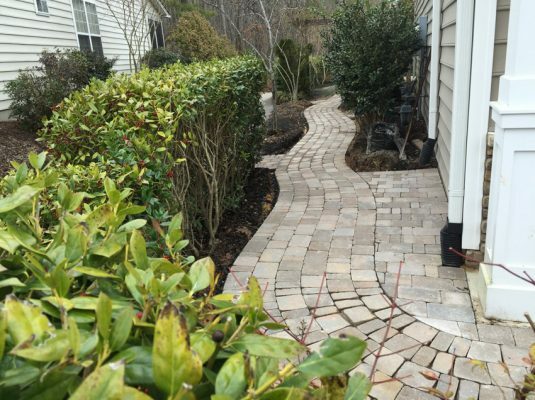 Our primary focus is customer satisfaction. 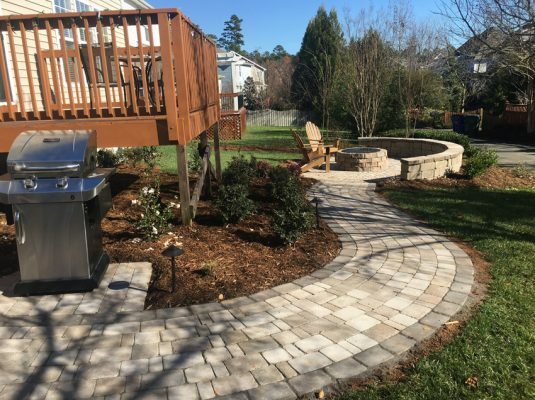 Cary Landscape will listen to your desired layout and landscape to creat a design that is as functional as it is aesthetically pleasing. 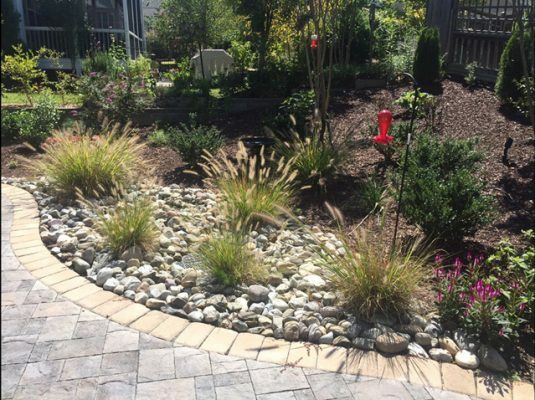 We design a landscape and layout that makes the most of your yard and creates a space that’s a natural extension of your home. 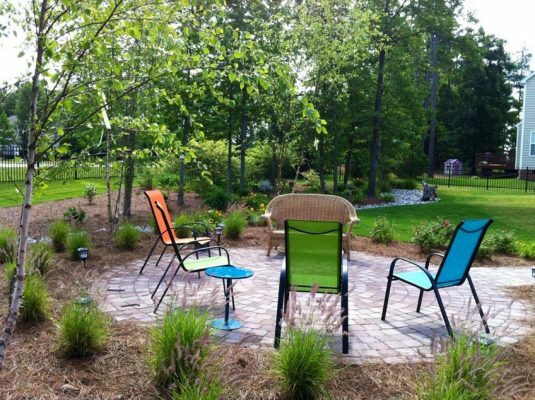 We will create a design sketch that can show you what your new yard will look like. 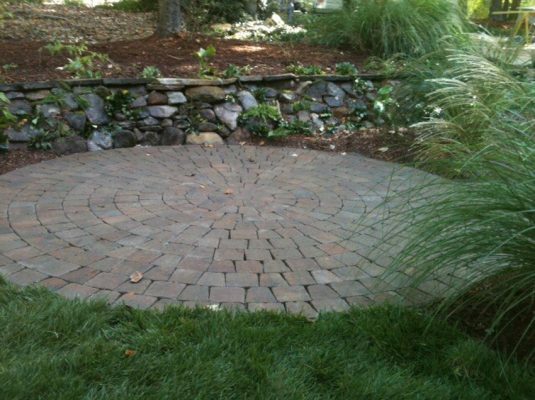 Our comprehensive landscaping design services cover every aspect of landscape. 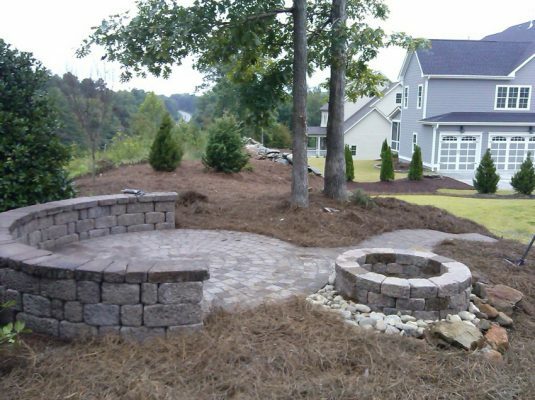 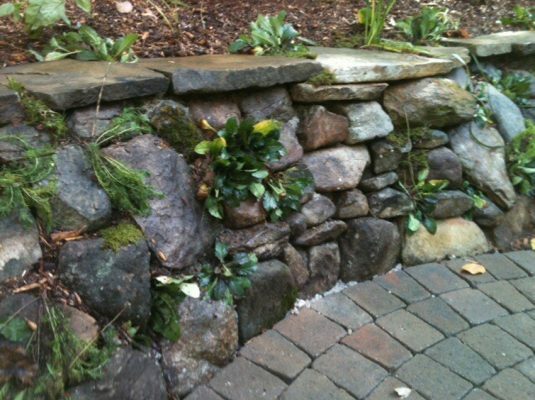 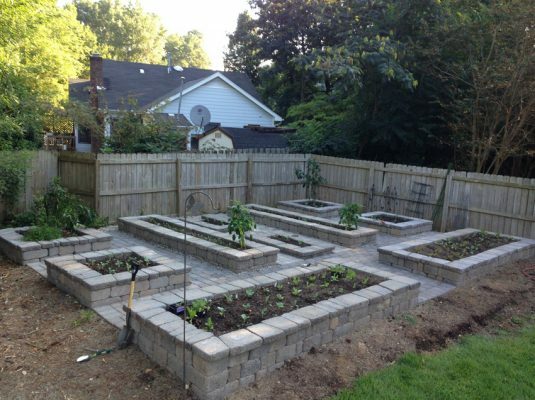 Whatever you want in your outdoor space, the experts at Cary Landscape can achieve it.